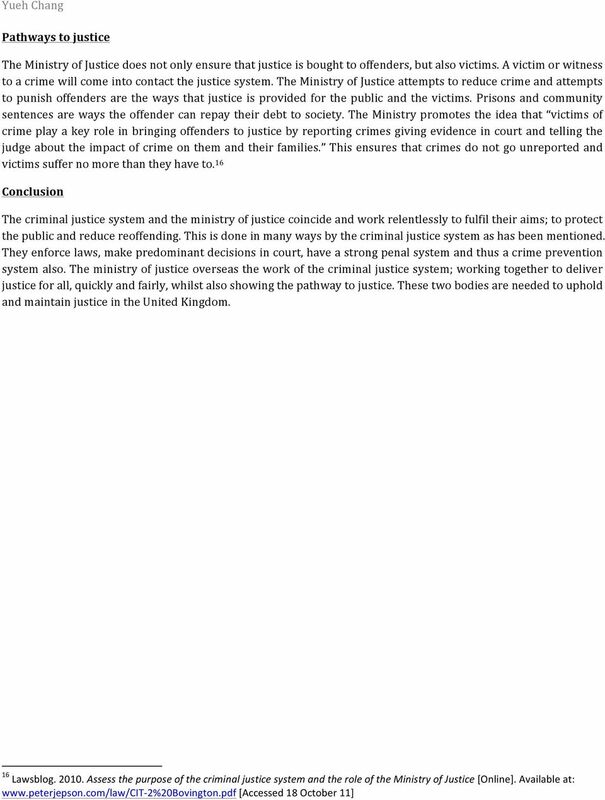 Download "Assess the purpose of the Criminal Justice System and the role of the Ministry of Justice." 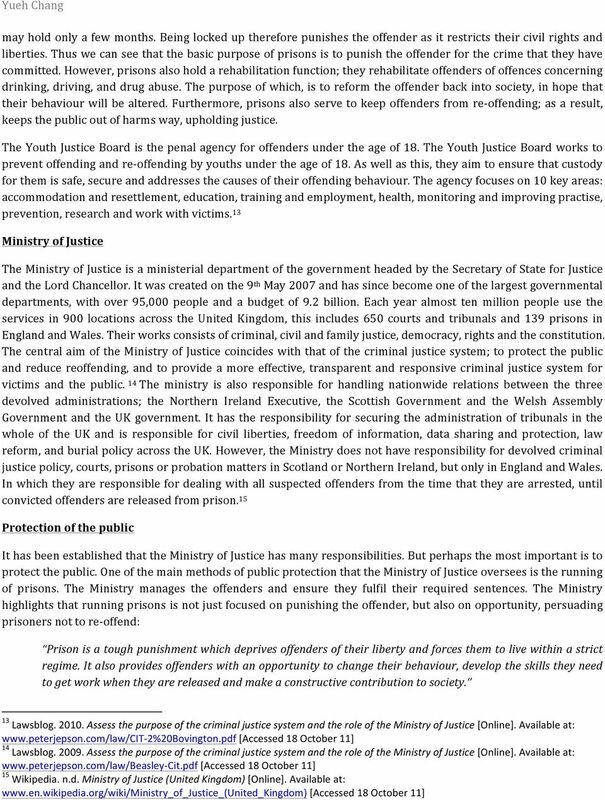 GUIDANCE Implementing Section 176 of the Anti-social Behaviour, Crime and Policing Act 2014: Lowvalue shoplifting Guidance for police in England and Wales First publication: June 2014 1 Introduction 1. Timing: between 45 minutes and 75 minutes depending on options chosen. 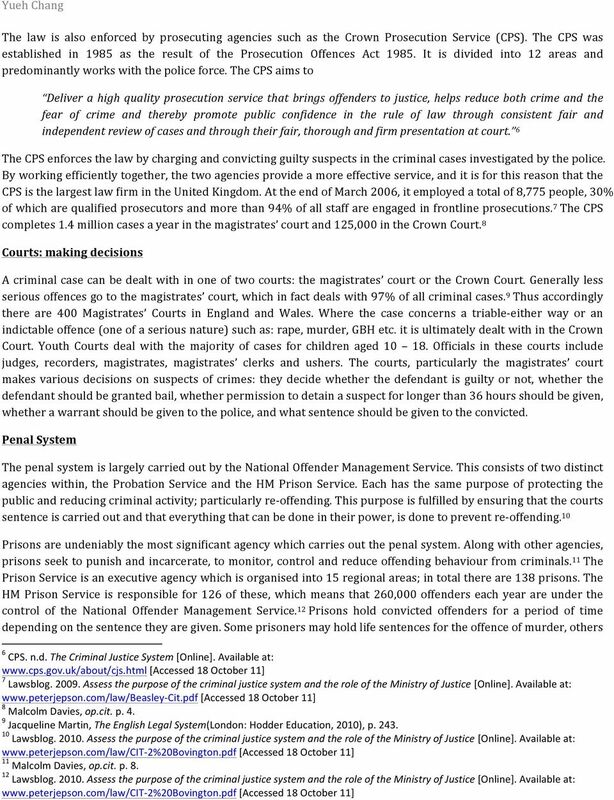 Materials for A-level Citizenship Studies Activity 4: What are the differences between the civil and criminal law? 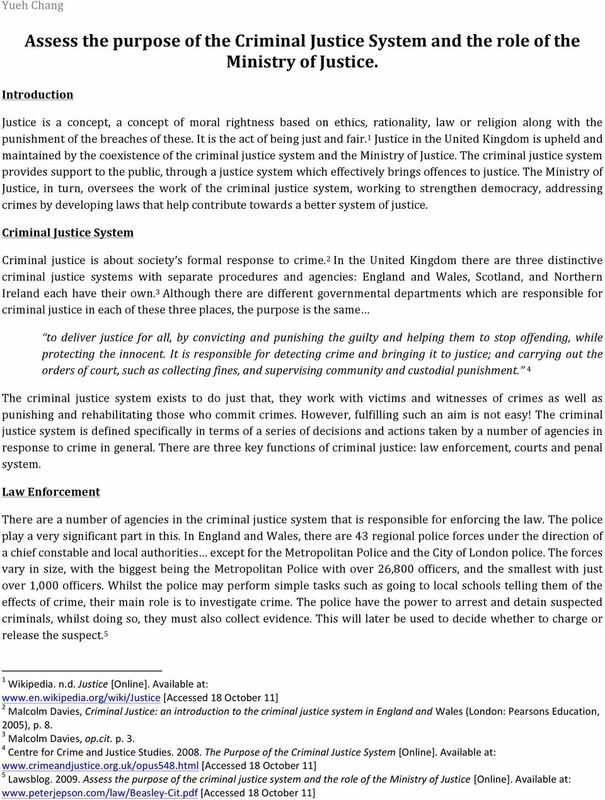 You ve reported a crime so what happens next?